Automated phone surveys collect real-time customer feedback and help improve clinical care. Feedback from patients revealed less than superior performance in the area of customer satisfaction and visiting nurse performance. UPMC Jefferson Home Health was looking for a way to improve patient experience and clinical care, as well as better understand patient perceptions of their home health experience in a timely and cost effective manner. 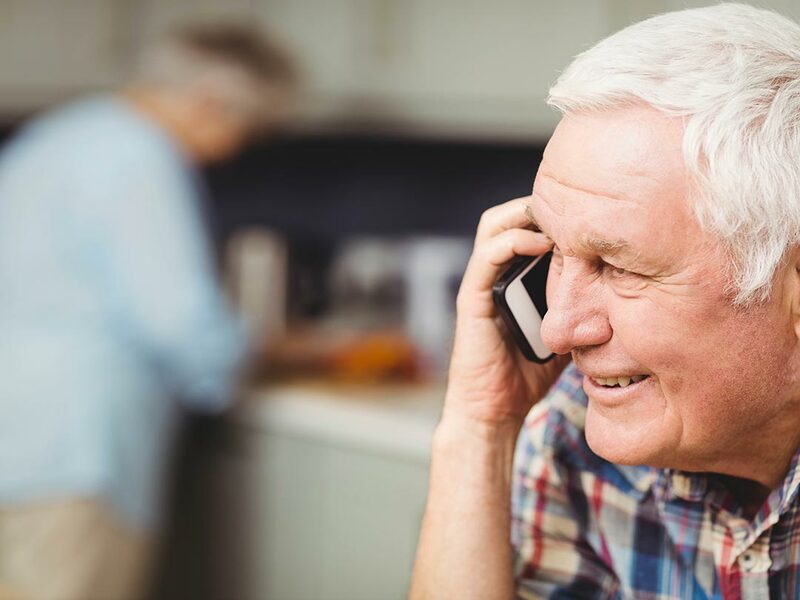 Jefferson Home Health utilizes Conversational IVR to survey patients following home health visits. The patient receives a call asking about the care they received. This information, in addition to recorded patient comments, is shared real-time and used to counsel nurses where appropriate and improve performance. It is also used as a gauge of patient satisfaction. If there was an issue during the visit, the staff can respond to the issue immediately. The IVR engages with over 30,000 patients per year across 12 facilities. Over 85% of patients complete the surveys. Satisfaction scores have dramatically improved since inception of the program. Visiting nurses reported the feedback and coaching received from patients has improved their ability to coordinate care and achieve better patient outcomes.